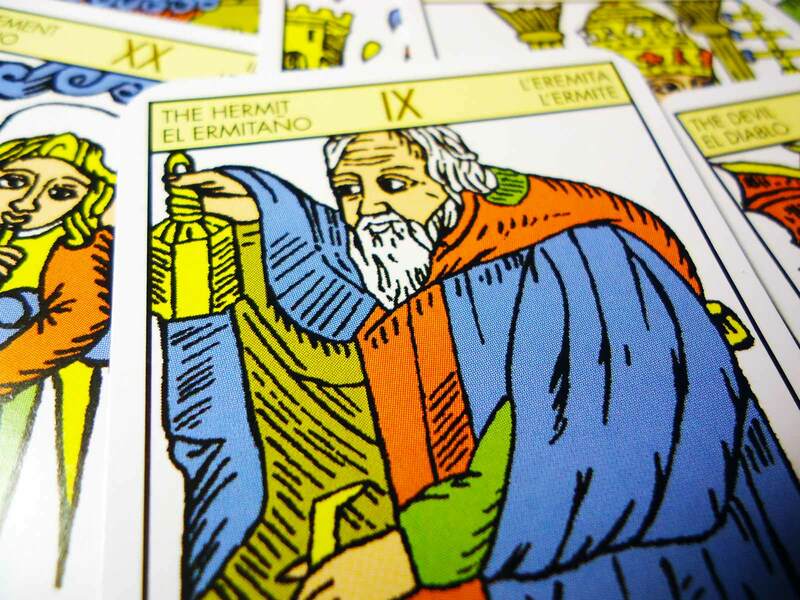 Monthly Tarot reading using one card will show you in what direction your soul is taking you and it will also reveal whether your body and the world around you have anything against it. At the same time it will tell you if your mind supports this journey or disapproves of it. 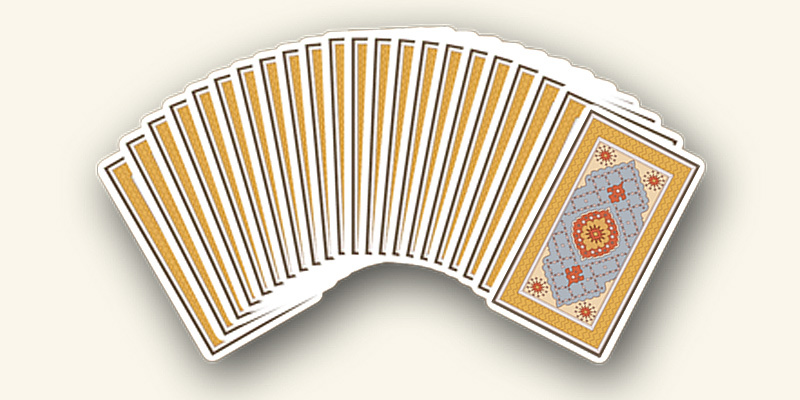 This reading can also indicate any important decisions that might await you or the direction your soul is taking. We have to bear in mind that during reading Tarot has an impact on the sphere of our consciousness that is beyond the intellectual centre where our dreams come from. The quality and accuracy of the reading depends only on the personal abilities of the reader. Our concentration on the given question or problem, our motives as well as our level of consciousness formulate an answer that contains all the aforementioned particulars. Tarot talks to every person in a unique way to avoid revealing more than each individual would be able to absorb and understand.